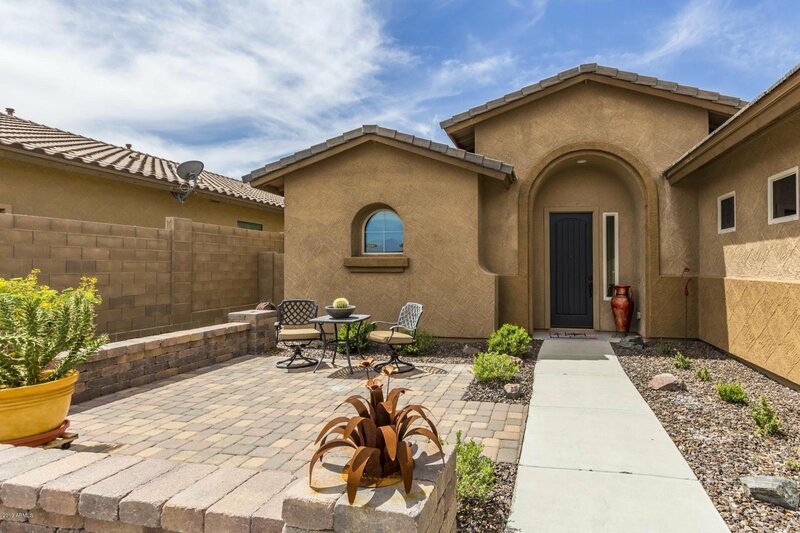 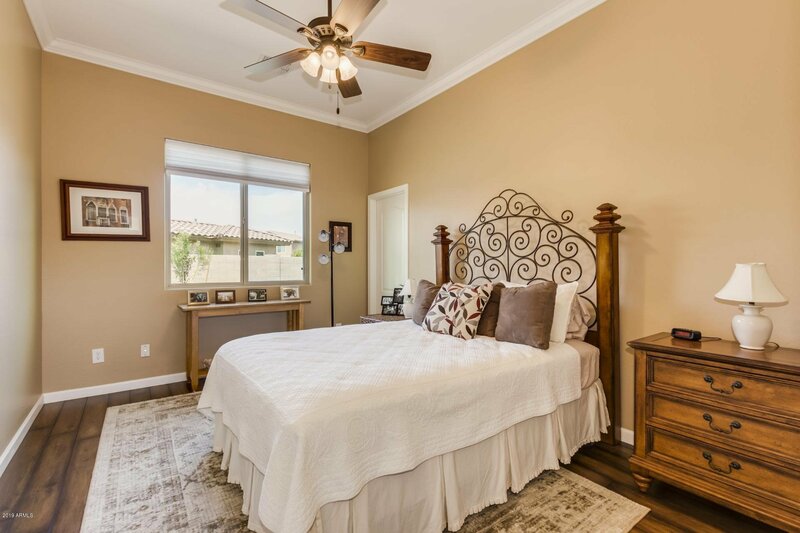 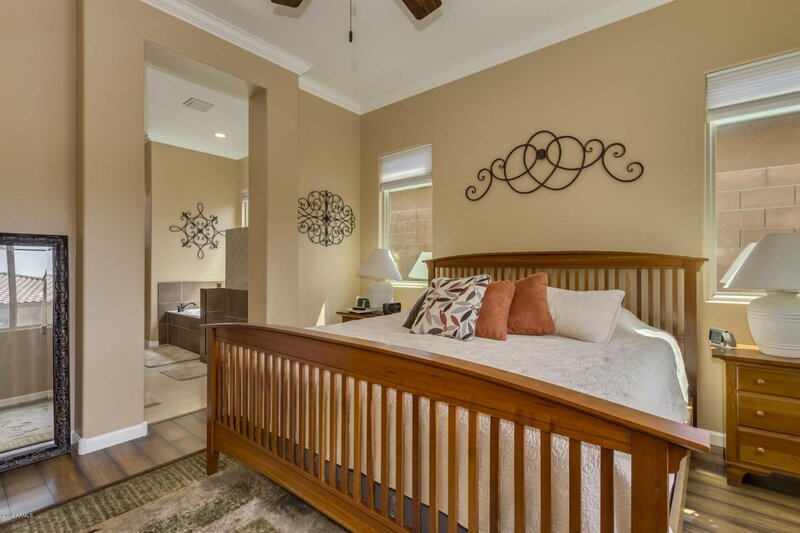 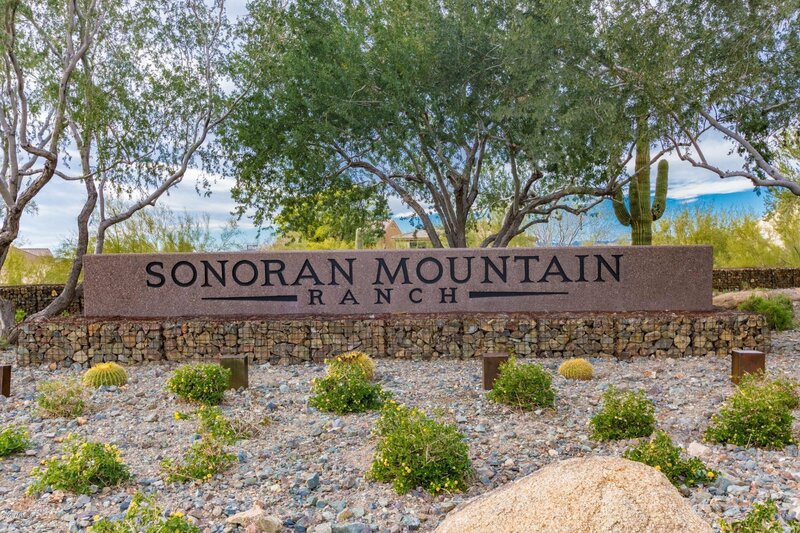 Nestled in a gorgeous mountain preserve mountain view community filled with hiking trails, bike paths and beautiful parks. 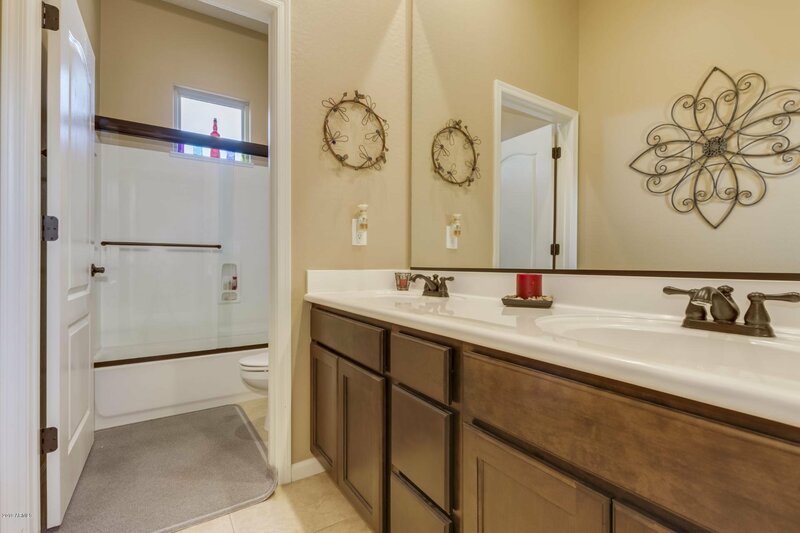 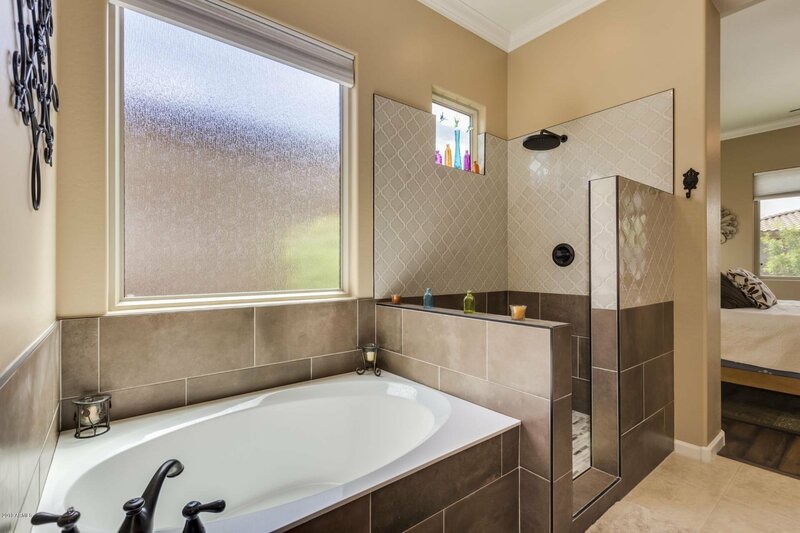 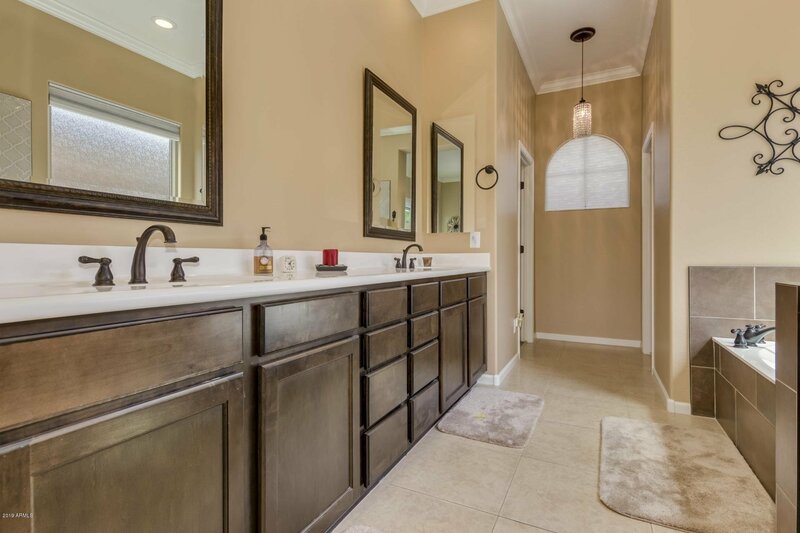 Endless upgrades, designer tiled walk in master shower and garden tub in master bath. 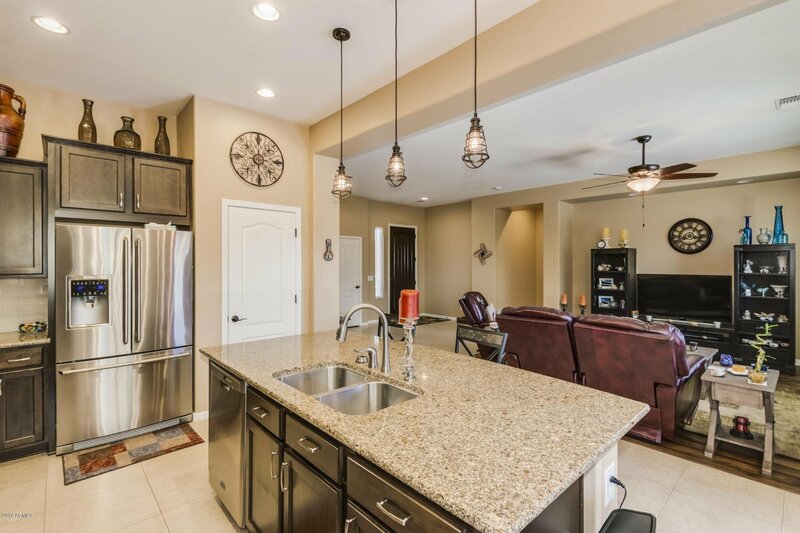 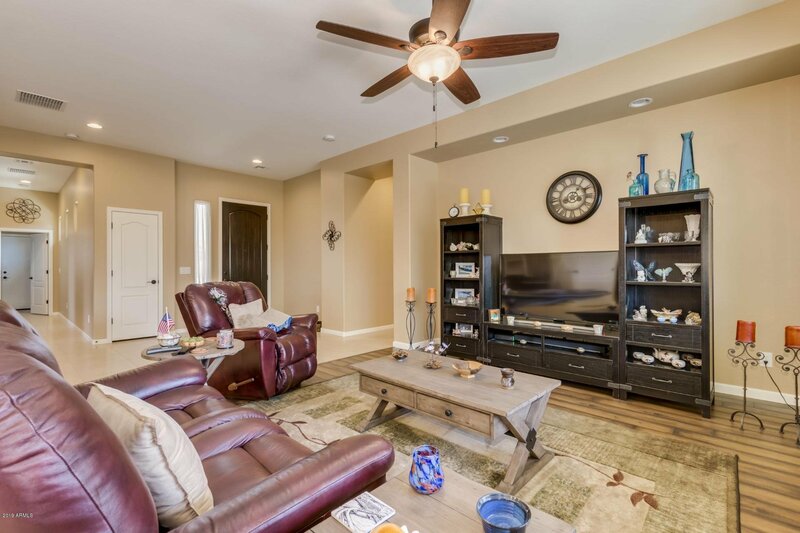 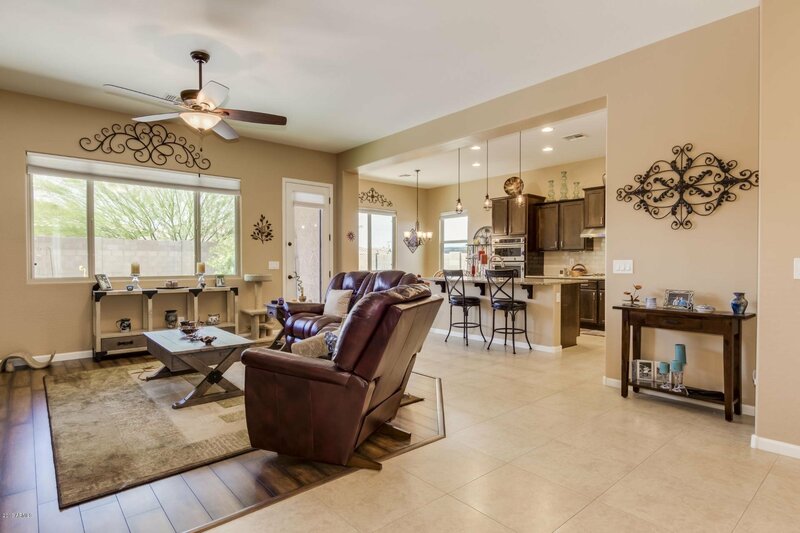 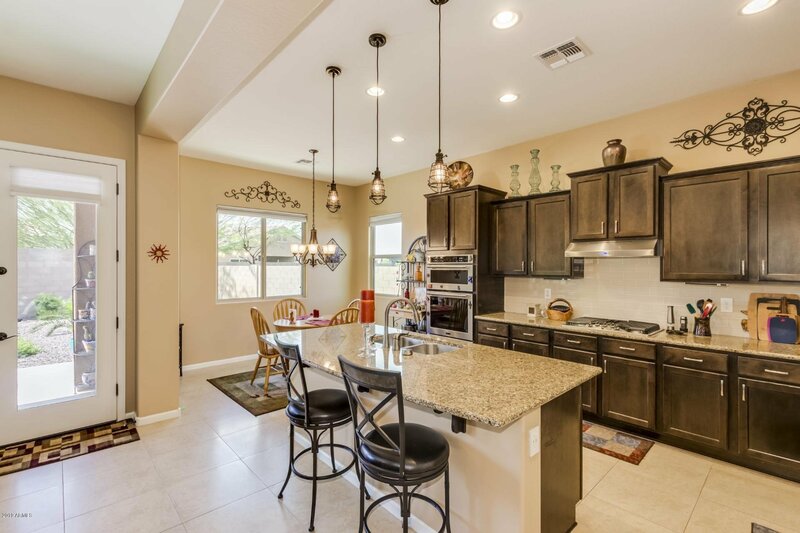 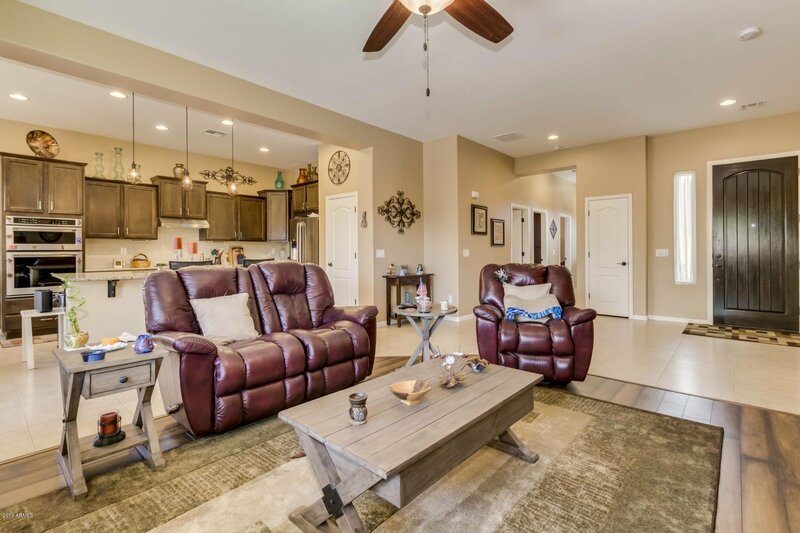 Crown molding, gorgeous lighting throughout, tile flooring, neutral paint colors, upgraded kitchen cabinets, gas cook top, garage cabinets, epoxy flooring, insulated garage door in garage. 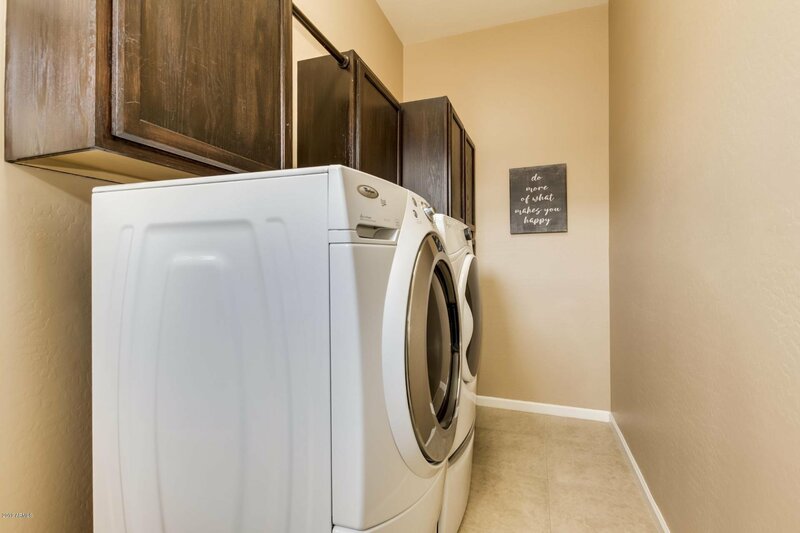 Custom 10' RV gate allows easy access for your toys. 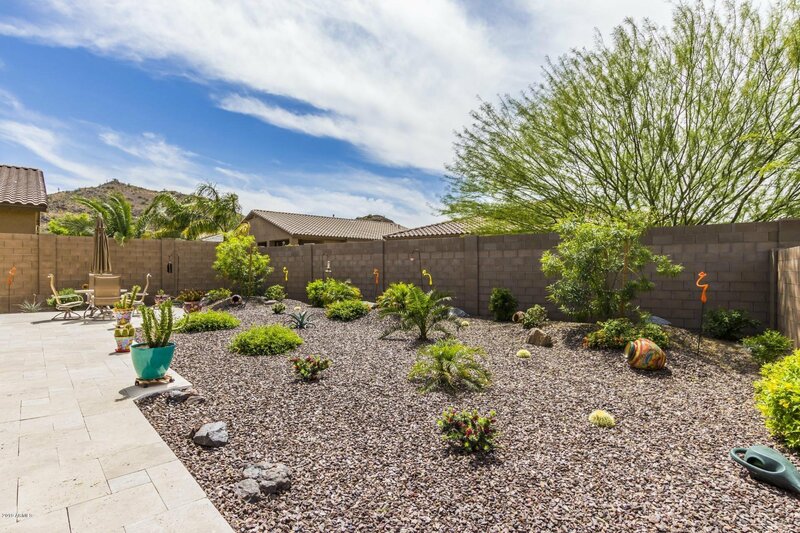 Beautiful mountain views right from your yard. 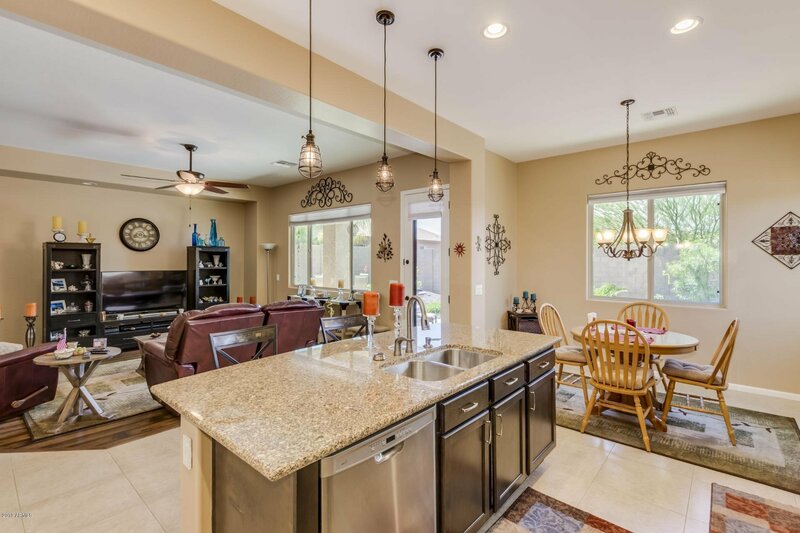 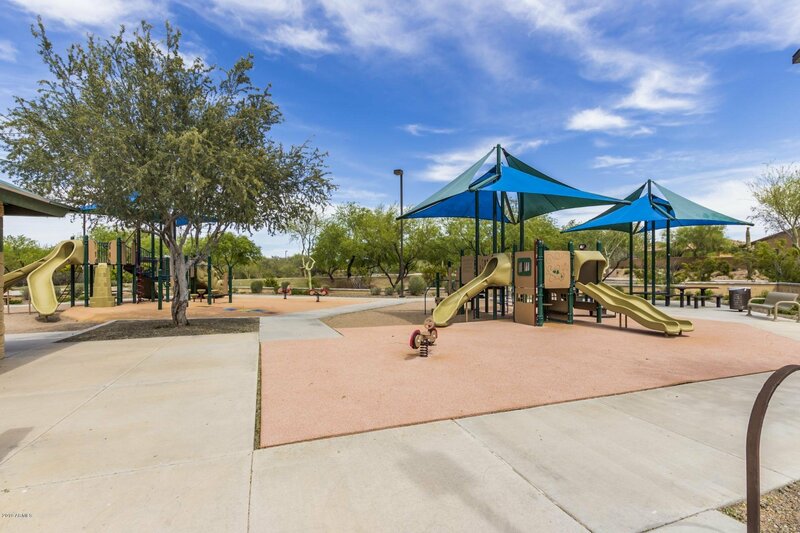 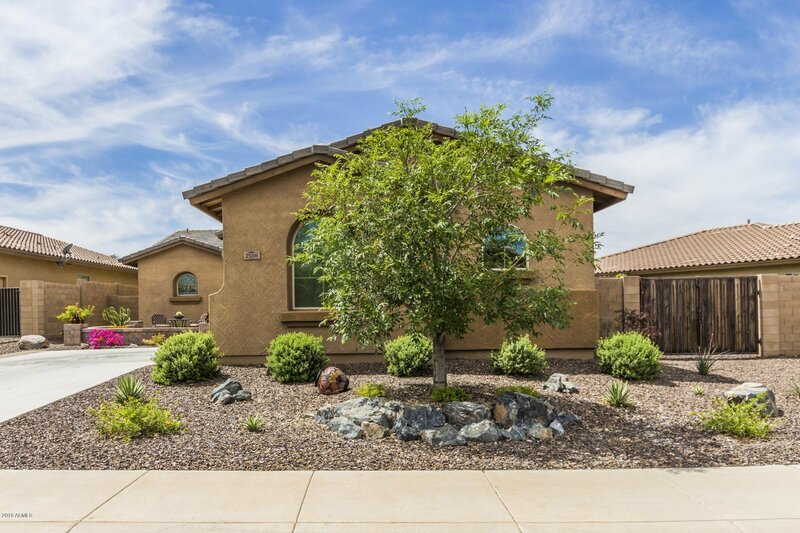 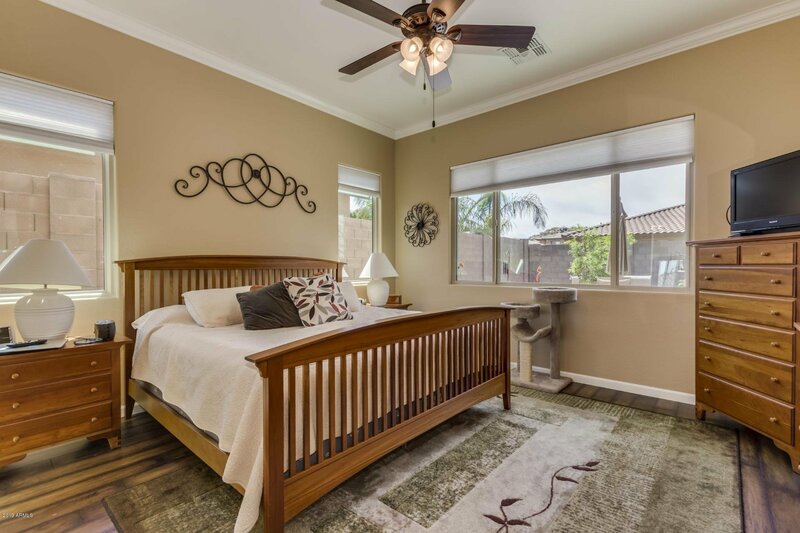 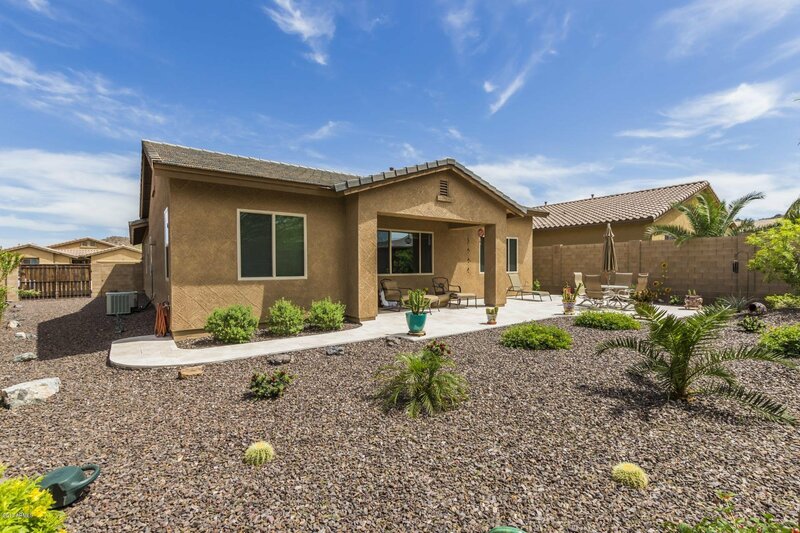 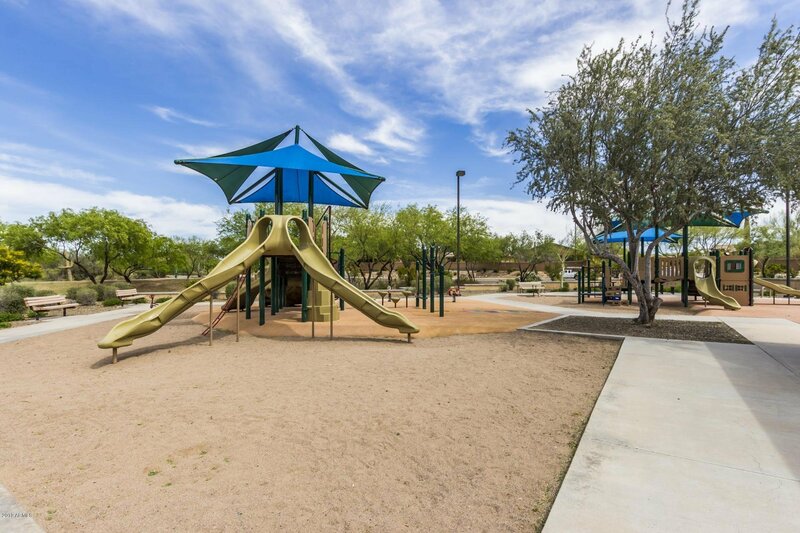 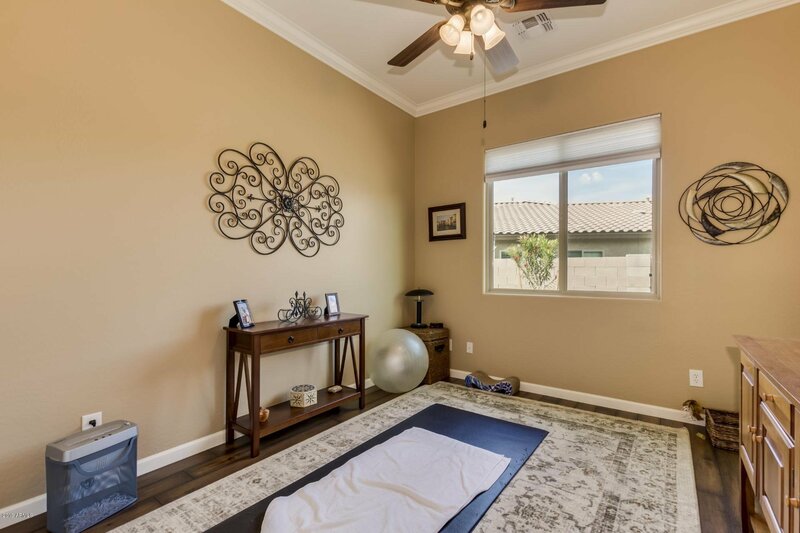 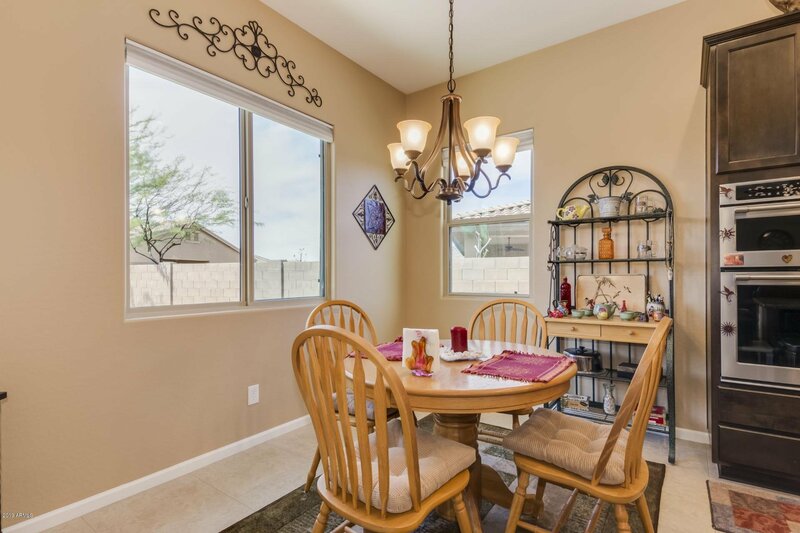 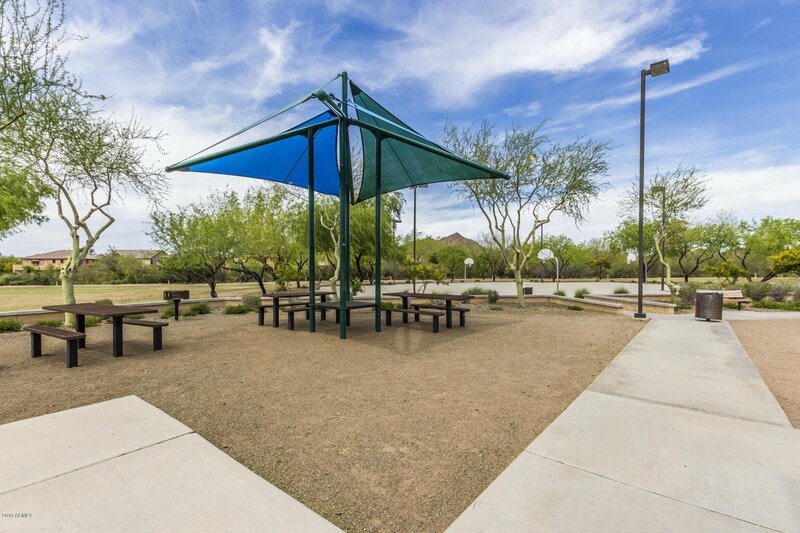 Close to lake pleasant, walking trails and bike paths. 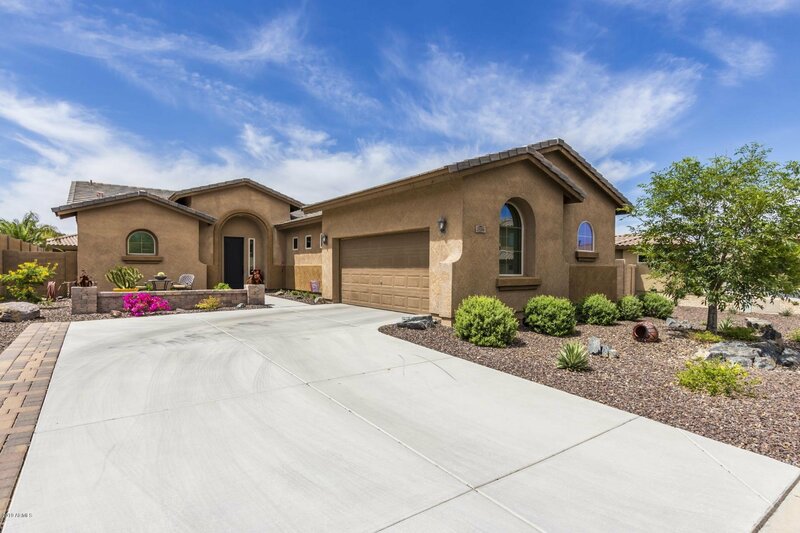 Just too much to list, you wont want to miss this beautiful home!